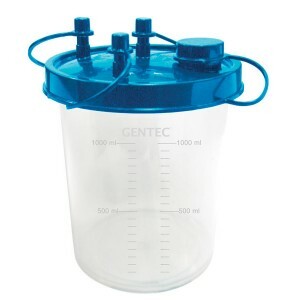 GENTEC DJ Series Disposable Canister is an one-time use collection jar designed for use with Gentec Suction Regulators. 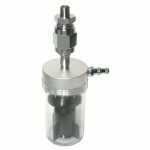 The DJ Series Disposable Canister is the perfect complement to Gentec Suction Regulators, designed for use between the vacuum trap and the patient. 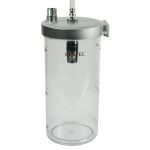 Available in three different capacities: 0.85L, 1L, 2L. All models include hose barb inlet and outlet connections.